A superb archive film journey across the Isle of Wight’s railway system in 1965 – in colour and featuring the two lines remaining to Ventnor and Cowes from Ryde. The railways of the Isle of Wight were unique. 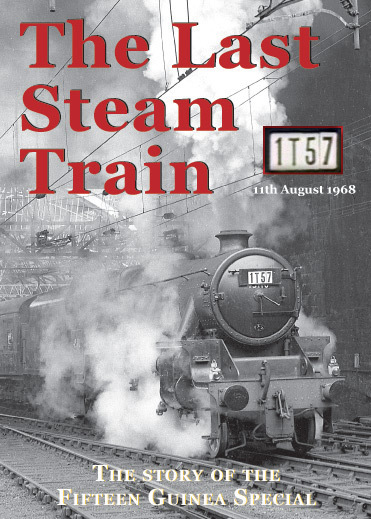 From small beginnings as long ago as 1864, the system blossomed into a 58-mile network – much of it single track – that was operated until the end by antiquated locomotives and rolling stock pensioned-off from more rigorous duties on the mainland. 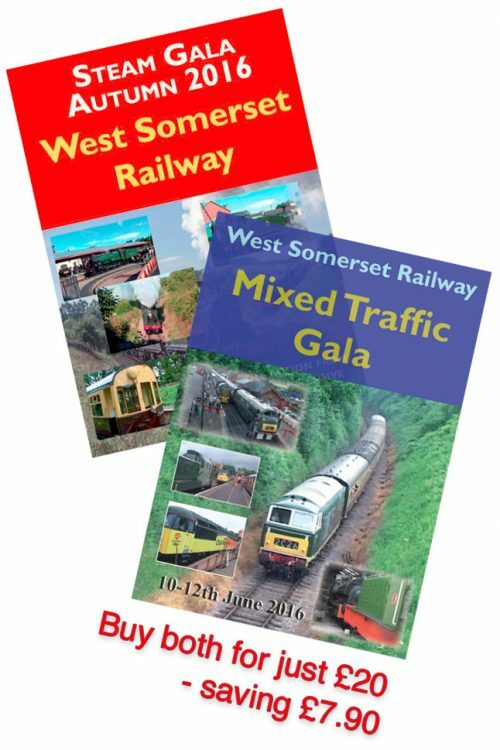 By 1960, this bustling network had been reduced to just two lines – from Ryde to Sandown, Shanklin & Ventnor, and also across the Island to Newport & Cowes – and the infamous Beeching Report published in 1963 presaged the complete abandonment of these lines too. Although the Ryde to Shanklin section gained a last-minute reprieve, leading to conversion to electric traction using withdrawn units from London’s Underground system, it was the end of the line for trains to Newport, Cowes and Ventnor and for the old steam trains. The last passenger train ran to Cowes one windswept day in February 1966 while April the same year saw the abandonment of services beyond Shanklin, and scheduled Island steam passenger trains finally ceased altogether following a very last run to Shanklin on 31st December 1966. David Perry (a co-founder of what is today’s preserved Isle of Wight Steam Railway) and Chris Gosling were among those few that decided to record what was left and, using borrowed 8mm cameras and as many reels of Kodachrome colour film as their pocket money could buy, they set about recording for posterity the reality of the Island steam trains in their final years. 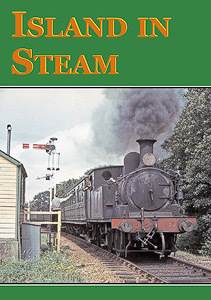 Shot during the Spring and early Summer of 1965 – the last full summer season of steam working on both the Ventnor and Cowes lines – “Island In Steam” brings together in a coherent visual narrative what is now a unique record of the past. 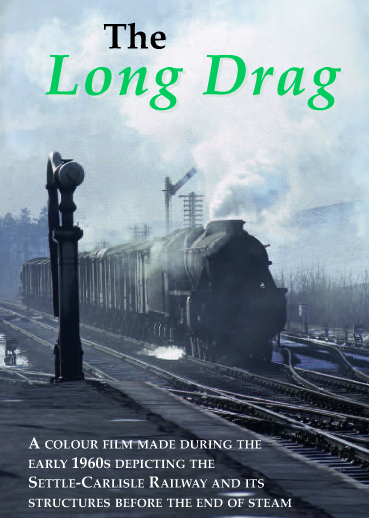 The presentation on this DVD is compiled entirely from their films and features not only detailed journeys both to Ventnor and to Cowes from Ryde, shot from the lineside and also on the trains, but includes additional coverage of less conspicuous operations such as freight and parcels working and behind-the-scenes activities at Ryde MPD and Works. There is a conscious emphasis throughout the films on the techniques of signalling and train operation on what were, during the summer months, intensively worked single-line sections, where even a small delay could have significant repercussions for following services. Enhanced with sound drawn from contemporary recordings and supplemented by informative commentary, the film is presented as its creators intended – primarily as an historical record of the true reality of Yesterday. 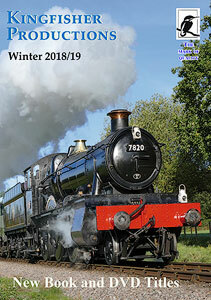 We hope that you will not only enjoy watching it, but will also, by so doing, gain an insight into what is now a lost world – the real world of steam railways on the Isle of Wight that was a delight to so many who experienced it.